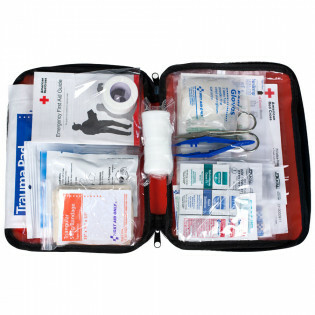 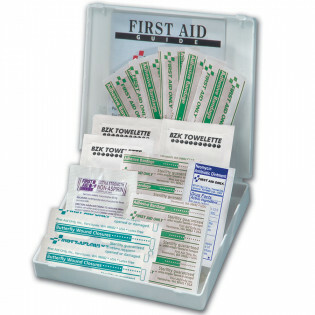 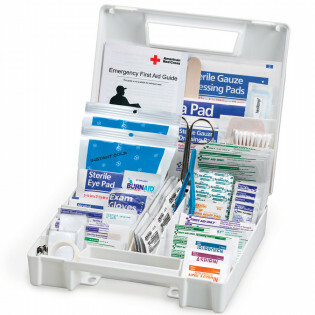 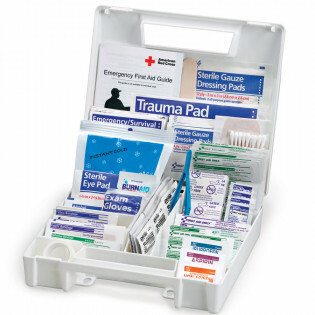 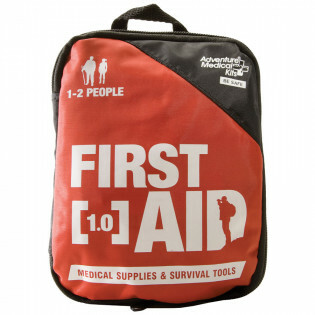 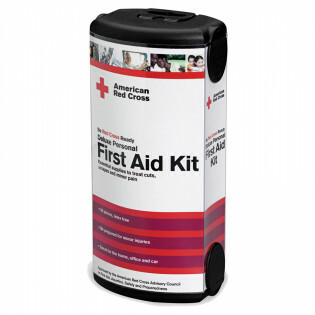 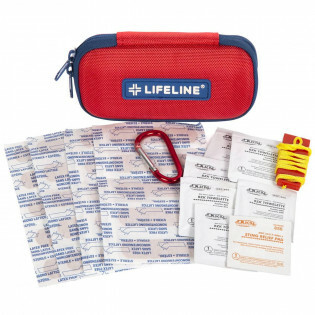 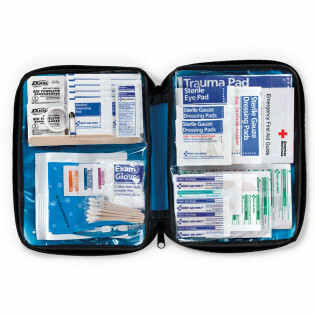 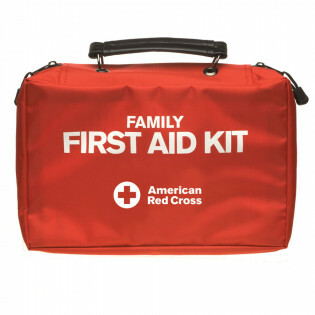 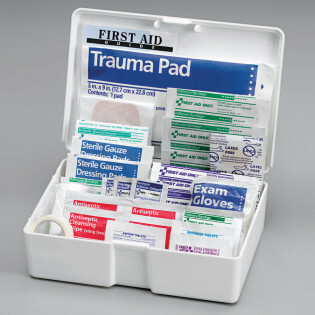 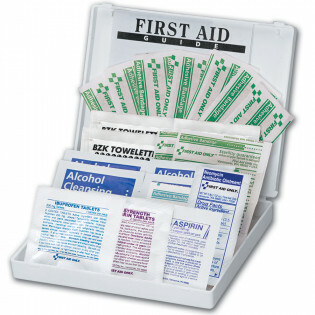 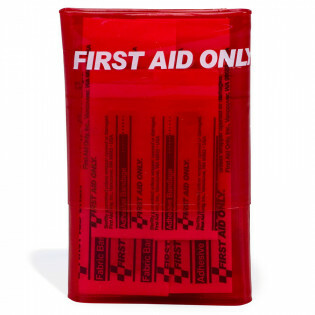 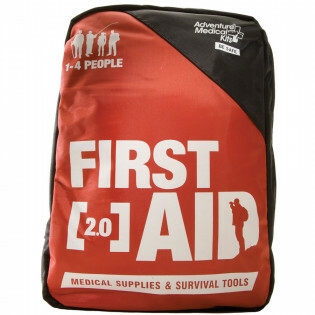 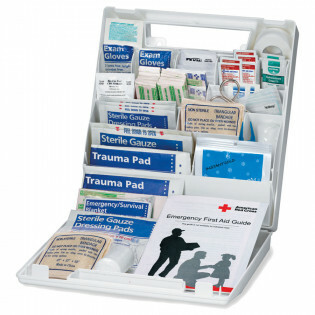 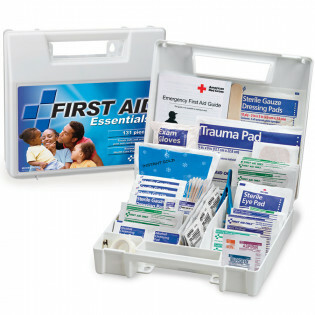 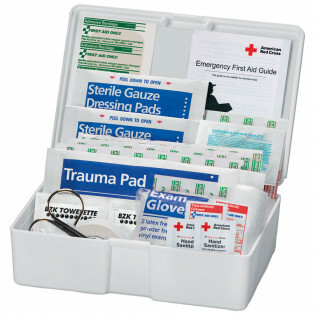 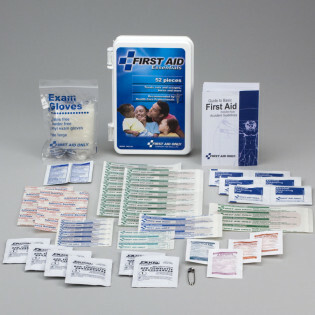 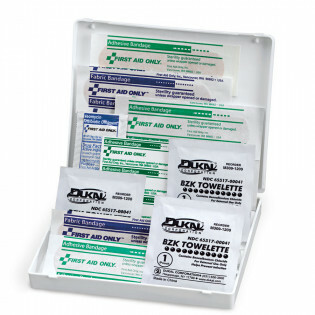 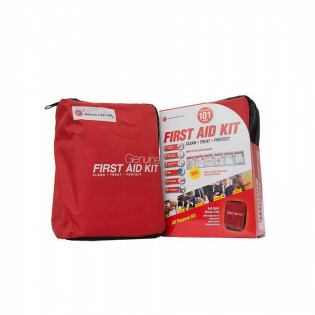 First Aid Store offers the Most Respected Brand All Purpose First Aid Kits--hard plastic and soft sided. 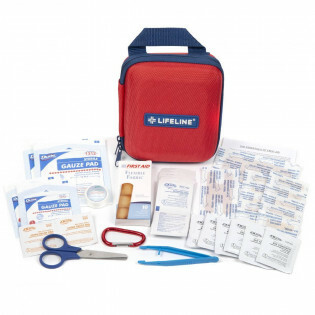 Mini Travel Kits, Personal Safety & SmartKits. 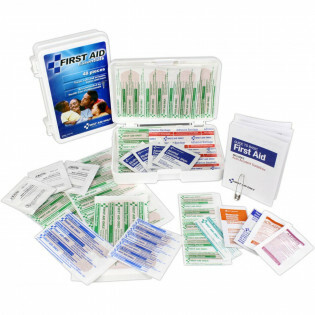 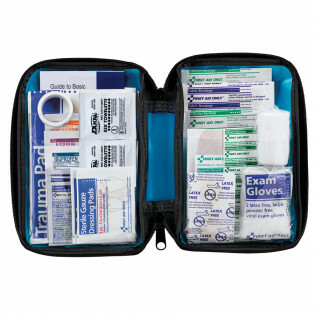 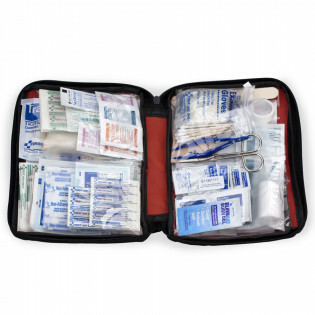 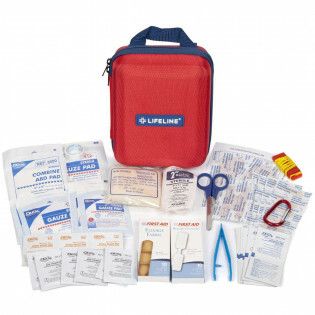 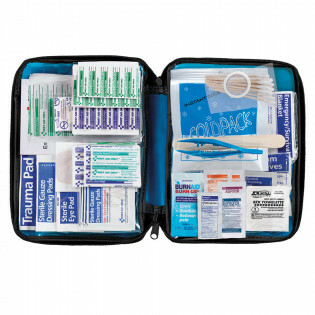 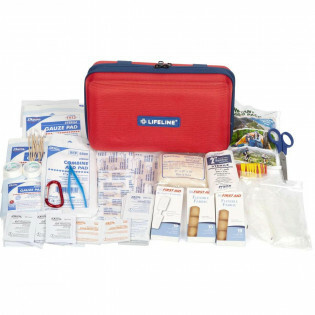 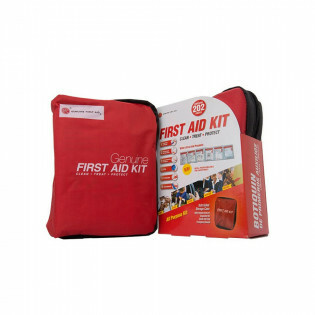 Lowest Prices on every type of first aid kit for home and general basic first aid use!